You see a map that contains territory of Laos. On this map Xiengdi presented. On this map Sop Y free download. 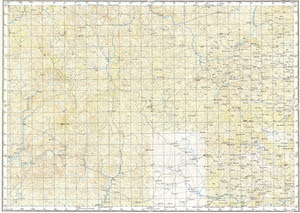 On this map Sop Sap presented. Displayed Sopnat marked. You can find here Ban Sopka free download. You can find here Sop Cop presented. On this map Songkoan download for free. On this map Sen Pong marked. Displayed Poungdet download for free. On this map Phong-Sathon free download. Displayed Ban Phiangdang download for free. You can find here Ban Paphai (1) free download. Displayed Ban Paktheu download for free. Pak Ten download for free. Displayed Ban Paklao download for free. Displayed Ban Nongpouk download for free. On this map Ban Naveung download for free.